Miguel said: "Pasajes sells books in Spanish and other languages, including English. They have a good fiction section." 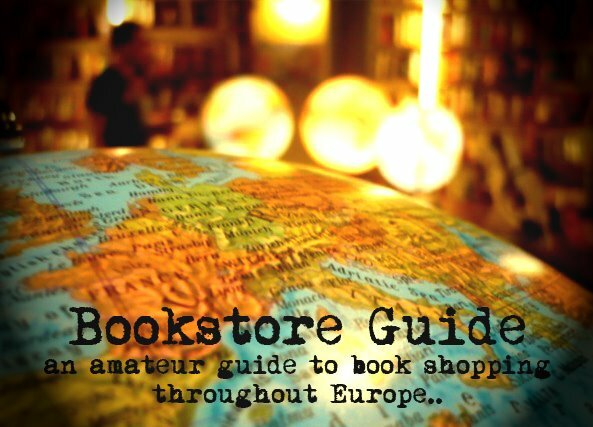 This bookstore is known all over Madrid for its international character, since it offers books in English, French, Italian, German, Portuguese, Catalonian and even Russian. It's very popular among students of foreign languages as well, since they stock all sorts of dictionaries, language resources and study books. Besides the teaching materials, the English section contains several other fictional and non-fictional categories. The fiction section consists mainly of a fine choice of classic and modern authors, you can also find science fiction and fantasy, or a separate corner dedicated to children's books. Pasajes can also pride itself on its humanities section, which is divided into philosophy, history, politics, sociology, psychology and religion. In fact, many locals claim that Pasajes offers the most extensive selection of books in English in the city. Movies, audio books and magazines in English and other featured languages can also be found in this smaller version of Babylon.The bookstore only offers new books at regular prices, but the selection is anything but regular. Located close to the Alonso Martinez metro station, this bookstore which truly deserves the right to call itself international occupies two floors in Genova street.